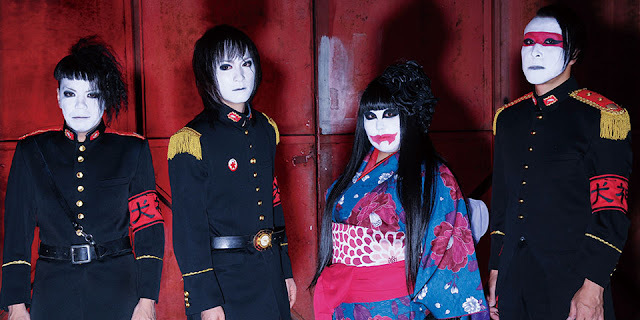 犬神サアカス團 (Inugami Circus-dan) - New Full Album Release | VKH Press – J-Rock & Visual Kei Coverage Worldwide! After their 8-months hiatus, 犬神サアカス團 (Inugami Circus-dan) are finally back with a new full album! It's entitled ここから何かが始まる (koko kara nanika ga hajimaru) and will be released on October 21st including 15 tracks. You can already pre-order it from CDJapan for 2778 yen.